An American citizen from New York, born in Lebanon. Was arrested on June 1st 2017 alongside with Samer el Debek, an American citizen from Michigan, on weapons-related charges and multiple counts of providing material support for a terrorist organization and receiving military training from a terrorist organization. 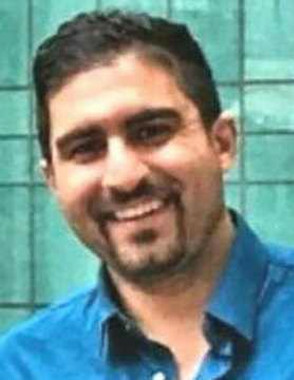 Kourani and el Debek are charged with scouting possible targets in New York and elsewhere in the U.S for terrorist attacks by Hezbollah, The United States has listed Hezbollah as a terrorist organization since the mid-1990s.